God’s desire for His children is that they be wholly set apart for Him. “Every cooking pot in Jerusalem … will be holy to the Lord” (Zechariah 14:21). God must not be confined to Sundays, quiet times, or deeper life conferences. He is the God of the every day, the kitchen as well as the sanctuary, the golf course as well as the altar. 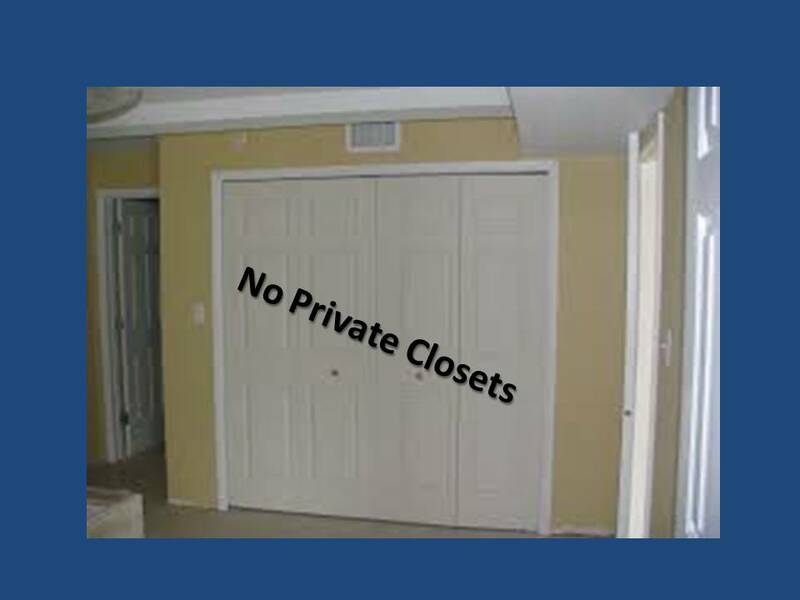 Similarly, in my life there can be no private closets to which the Lord has no access. It I make a separation between my God and my business. I am making a sorry mistake. I must not repeat Saul’s mistake of keeping pan of God’s property for myself (1 Samuel 15:9). The sanctification must be whole, complete, even down to the “pots and pans” of the kitchen. I cannot “Lord, save my soul, but leave my mind and heart alone.” I cannot offer Him my spirit but retain the full right to use my body as I wish. I cannot seat Jesus in the parlor of my life but shut Him out of my study, my family room, or my bedroom. Paul prayed for the Thessalonian believers: “May your spirit and soul and body be preserved complete” (1 Thessalonians 5:23). That is all of us, complete and entire! F. B. Meyer kept the key of one closet in his life that was off limits to God. Not until he surrendered the key did he have peace, and not until the closet was cleansed did he have power. God wants to become very personal with me. He wants to socialize with me, “eating and drinking” with me, as Jesus did with the people. He wants to make every area of my life “awesome,” as He made Bethel for Jacob (Genesis 28:17). Think About This:Your past sins do not define you! Your painful scars do not define you. Your present sufferings do not define you. They are just shards of brokenness that God will use to lovingly refine your beauty.